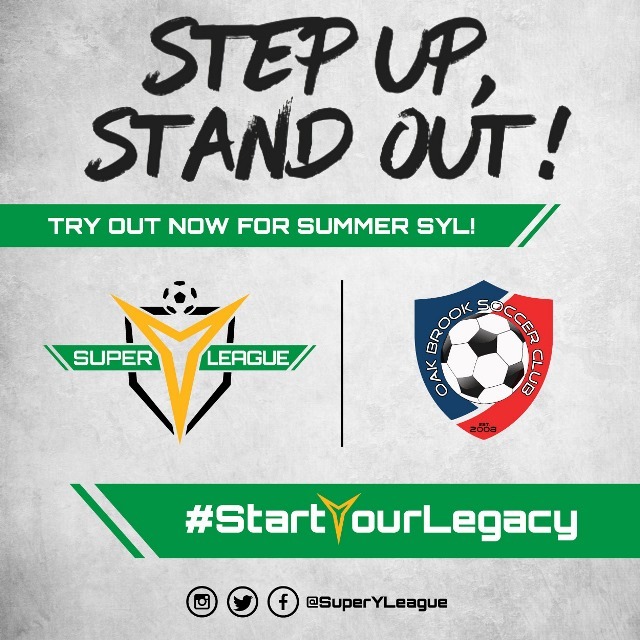 The main purpose of the Super Y League is for players Boys & Girls that desire to continue to train during the summer months (June & July) and continue to improve and enhance their skills to be ready and more prepared for their specific Club or High School Fall season. Founded in 1999, Super Y is a nationwide youth soccer summer league operated by the United Soccer Leagues (USL), which is the largest organization of elite soccer leagues in North America. Affiliated with US Soccer, the Super Y League contains the youth academies of major league soccer clubs, USL pro clubs, premier development league and W-league clubs. Divisions within Super Y are organized geographically and membership in the league is only limited to a few elite programs to ensure strong competition. The Super Y League has its own ODP identification program that has opened countless doors for players to be identified for the US National Team Program! Why Play Super Y with OBSC? OBSC involvement with the USL Super Y League in the summer allows us to continue driving the development of players with competitive training, and play games against regional opponents. OBSC is one of the only 6 Clubs in the state of Illinois that will be competing in this program. Our Current OBSC teams compete in the Midwest Region which includes WI, IL, IN, MO and MI. 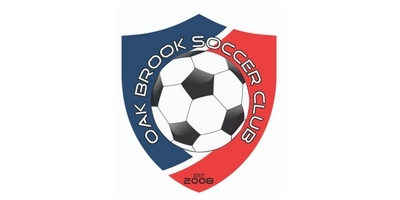 The 2019 Super Y season training will start the first week of June and have 2 training sessions a week in Oak Brook. Each team will play a total of 8-10 Games and they could start as early as June 16 (depending on league schedule publishing). There will be no games the weekend of July 7 and 8. All games should end by August 5th. This is all subject to change if mandated by the Super Y league office, but the above is our intentions. League games are organized through tournament style whereby most teams visit neutral site locations and play multiple games over that weekend. We will also schedule one-off games against geographically close to us opponents that are in the league. Given the structure of the league, players from any Club are allowed to participate with our teams without requiring a release from their specific club. We are aware that June & July are vacation months for families, so players will not get penalized for missing some practices or games. Locations are most likely Elgin, Aurora, South Bend, Crown Point. ALL TEAMS WILL GO TO UP TO 3 OF THESE WEEKENDS MAX. They have not allocated what weekends will be where yet. 12-month development curriculum and calendar for our players. Allows for scouting & exposure opportunities, selection for once in a lifetime events (Finals, USLX). We will be accepting 2010-2001 practice players only and issue them player passes in case they have to guest play at times. Teams will be coached by assigned OBSC Youth staff, with emphasis on player’s personal technical and tactical skills development the primary factor. Teams of similar ages will train frequently at the same time and same fields in order to maximize opportunities for players to gain a range of experience as well as observed by multiple coaches. Cost of Program is $525.00 + an additional cost (approximately $75) for a uniform kit. Training only Players (Training only with guest playing option when needed) - $350.00. Uniform kit cost for training only players to be determined. What does the cost cover / include? All cost of the program such as fields, coaches, referee fees, registration, player passes, etc. Home and away game uniform. U11 rosters are allowed 18 players, while U12 are allowed 22, and U13-U19 allows 26 players. In order to have adequate numbers for all games, we always expect to carry the full-allowed roster sizes. The players will compete for the game day roster that will be selected for each game day. The large roster size is necessary to accommodate absences due to summer vacations. While it may seem like a lot of players, we frequently struggle to get full player rosters during popular family vacation weeks in July and August.